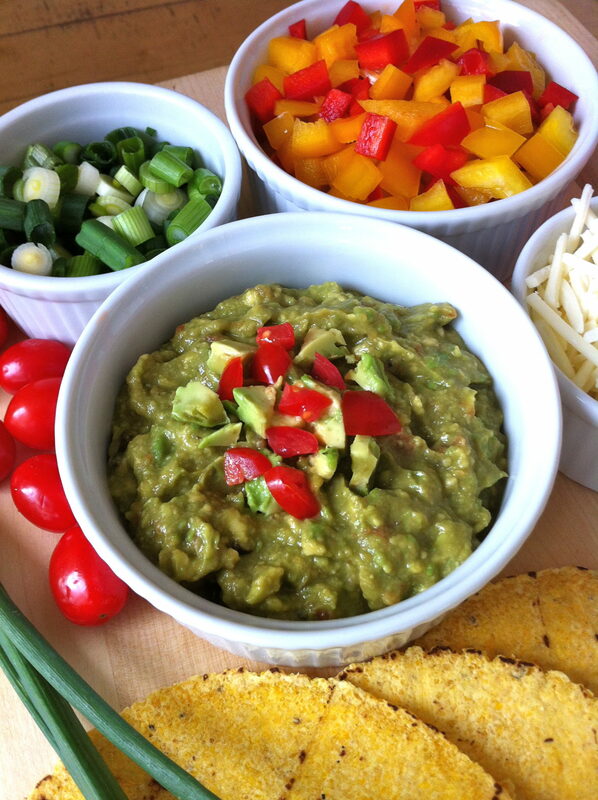 Homemade guacamole can be made in a flash using your favorite salsa. If you just need a little, cut the recipe in half; double it if you are feeding a crowd. Either way, you can whip this up in no time! Try this on Mexican Pizzas for a real slice of heaven! Scoop avocado out of shells and into a mixing bowl. Mash with lemon juice, then stir in remaining ingredients. Serve immediately. I love to add a bit of Cumin and it gives it a great flavor. Great idea, Maria. I love the flavor of cumin!